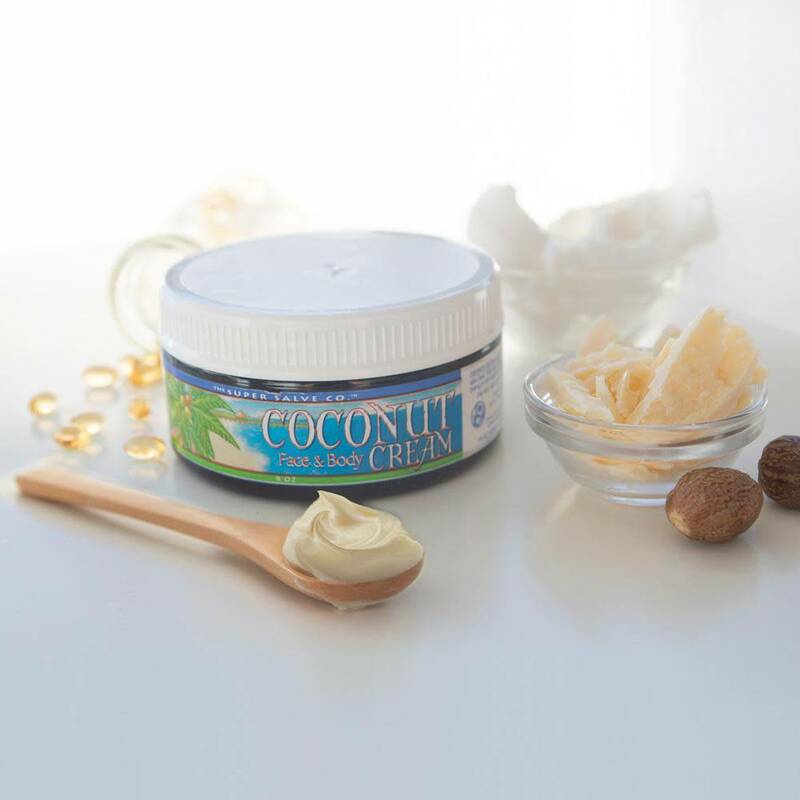 Home » Coconut Face & Body Cream - 4oz. 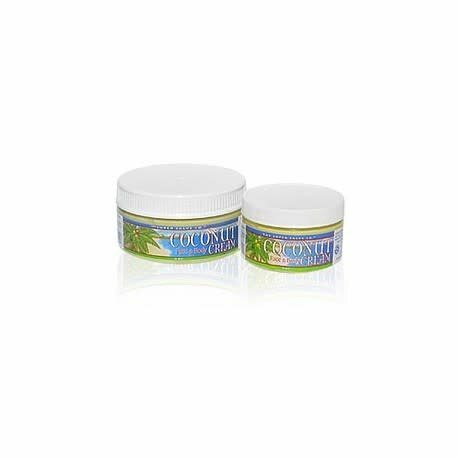 Coconut Face & Body Cream - 4oz. For all skin types, non-greasy, aromatherapeutic.